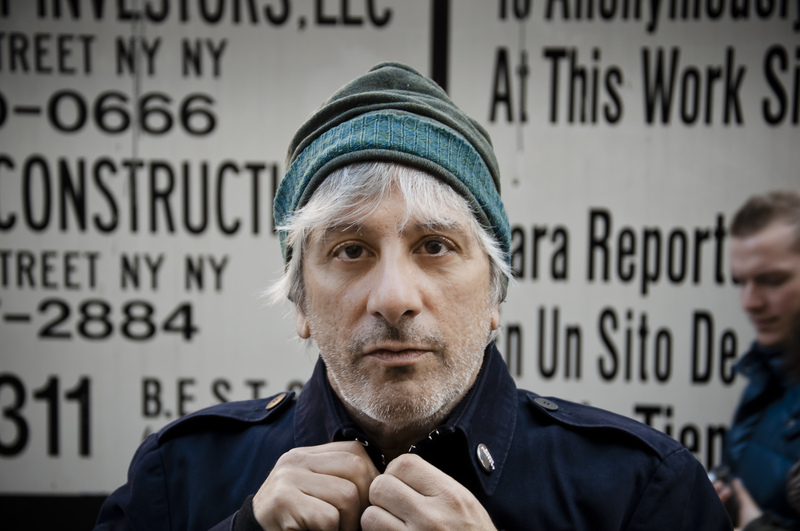 Lee Ranaldo will hit the road to Europe one more time this year with a clutch of brand new songs from his just completed new album Electric Trim produced by Lee and Spanish multi-instrumentalists Raul ‘Refree’ Fernandez and to be released in the next months. The album was recorded in New York City and mixed there and in Barcelona and has contributions from The Dust (Steve Shelley, Alan Licht, Tim Luntzel), Nels Cline, Sharon Van Etten, Kid Millions and others. New tunes, new sounds and an exploratory new lineup!